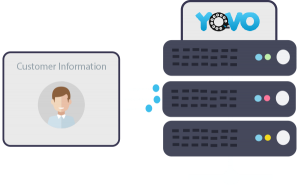 Connect your customers with different vendors or whoever, keeping their number private. 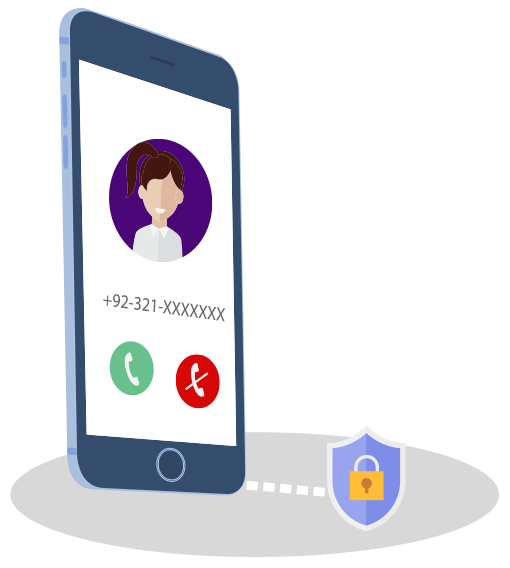 Protect your customers privacy with number masking solution. 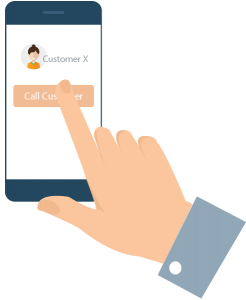 Number masking is the best way for businesses to safeguard the customer privacy and prevent the misuse of the sensitive information. 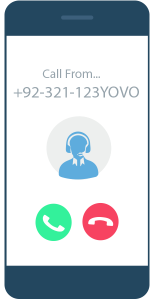 By clicking on call customer, the call gets connected with Yovo’s virtual number. 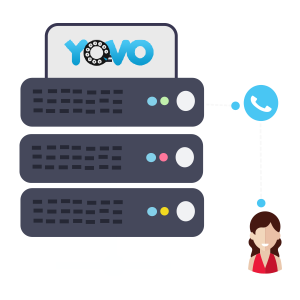 The customer details reaches the server and the server returns the corresponding customers number.